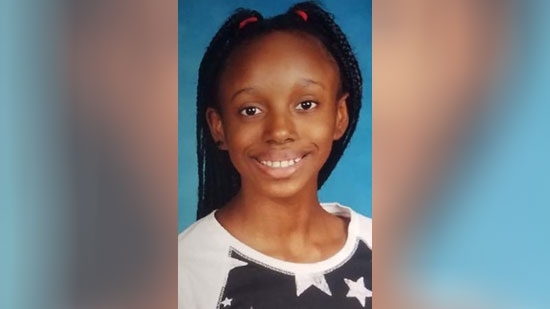 New Jersey officials have found the body of an 11-year-old girl reported missing on Wednesday night near her apartment. Abbiegail Smith was last seen around 7:45 p.m. at her family's apartment in Keansburg, Monmouth County. She was reported missing about an hour later. Police discovered her remains near the Hancock Street Apartments complex around 10:45 a.m. Thursday. Police have not said how she died, but they are calling it a homicide. They are asking anyone with information to come forward. A roofer died after being electrocuted on Thursday afternoon in Pennsville Township, Salem County. It happened around 1 p.m. on the 100 block of Highland Ave. Two men were moving a ladder when it came in contact with an electrical wire. Both men were knocked down by the shock. 54-year-old Jerome B. Dean was taken to Salem County Memorial Hospital where he was pronounced dead. The other worker was treated at the hospital for non life-threatening injuries. The New Jersey State Senate approved a bill today intended to pay state workers who were furloughed at the beginning of the month during the three-day government shutdown. The back pay bill will make sure workers are not penalized because of the budget impasse that shutdown non-essential services such as state parks and motor vehicle centers. Some only missed a day of work while others missed three. The bill passed unanimously. Governor Chris Christie is expected to sign the legislation. It has to pass through the Assembly first. A vote has not been scheduled yet.